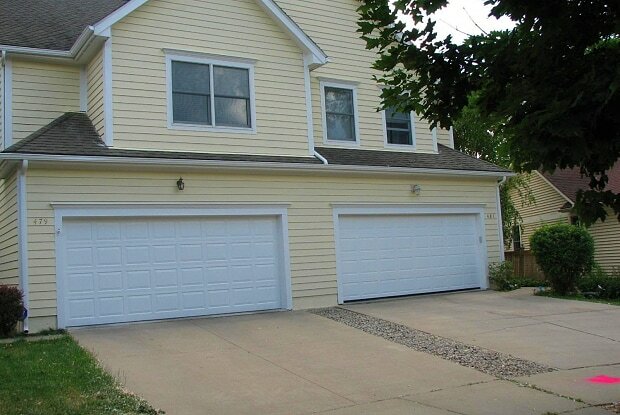 CONTACT: TAMMY STONE - REALTOR (734) 302-3700 - REMAX Platinum / Beautiful Village Oaks Duplex. 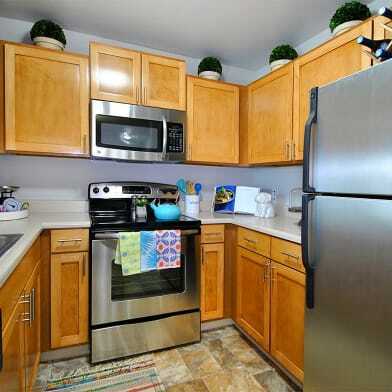 Awesome convenient location close to everything you want, tucked on a quiet cul-de-sac off S. Main Street. 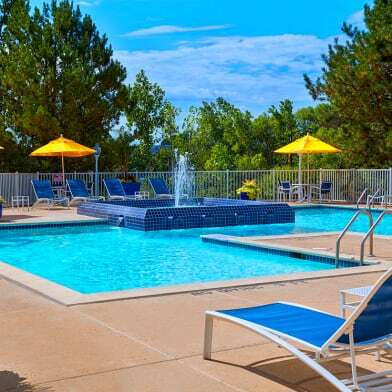 Easy walk to the UofM football stadium, shopping, quick access to freeways, AATA Bus line. 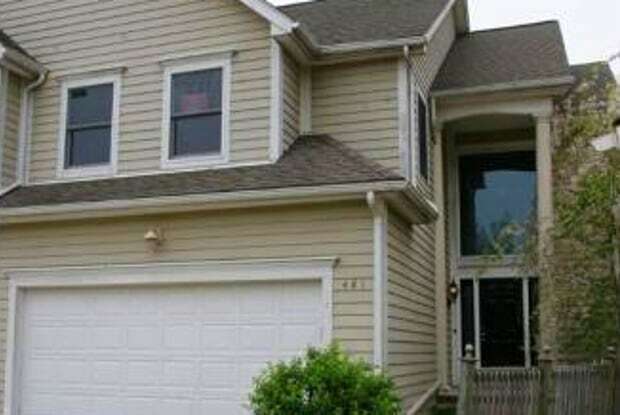 Spacious open floor plan, immaculate, 3 Bedrm, 3 full & 1/2 Bath. Wood floors on main level, large liv rm w gas fireplace, combines w dining space. 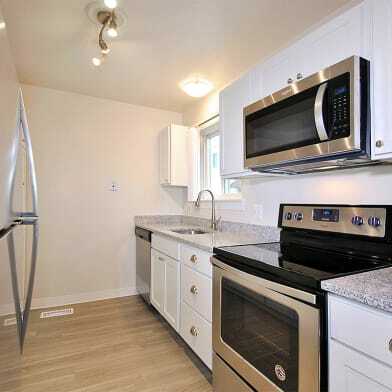 Large n lovely sunny kitchen w island, door-wall opens out onto deck overlooking pretty yard. Large Master bedroom w walk-in closet, private bath. Finished basement w egress windows, full bath, laundry. Attached 2 car garage! Tenant responsible for all utilities, yard care and snow removal. Pets allowed w Pet Deposit: 2 Dogs allowed small/medium size, & or 2 cats.NON SMOKING. Occupancy April 20. 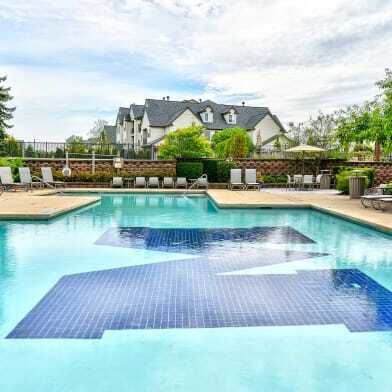 Long term three (3) year lease only. Application, credit report, references required. 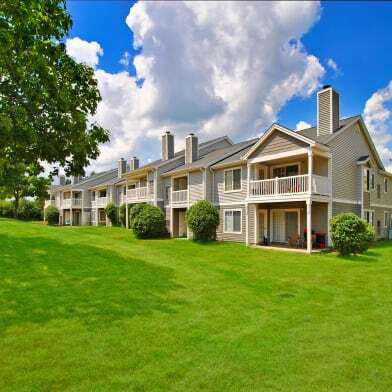 Have a question for 481 Village Oaks Court?